Kerala isn’t called God’s Own Country for nothing. With its lush, verdant countryside, golden beaches and fascinating culture, there’s so much to explore. But where do you start? If you’re planning a visit to the southern tip of India, here’s some quintessential experiences that shouldn’t be missed. The backwaters of Kerala are an essential part of any visit to the state. Relax overnight on a luxury houseboat while you sail gently down the waterways lined in palm trees and wave to the villagers as you pass by. It is also possible to take day trips on the backwaters either in small boats that allow you to go into the narrow tributaries or on larger boats, many of which traverse Lake Vembanad. This state is the home of the ancient practice of Ayurveda. There are a myriad of places where you can try out its healing properties in extended stays that focus on healing your mind, body and spirit holistically. If time isn’t on your side you can of course still have a relaxing Ayurvedic treatment like the Shirodhara massage that involves gently pouring warm oil on your third eye. It’s one of the most relaxing experiences you’ll ever have. 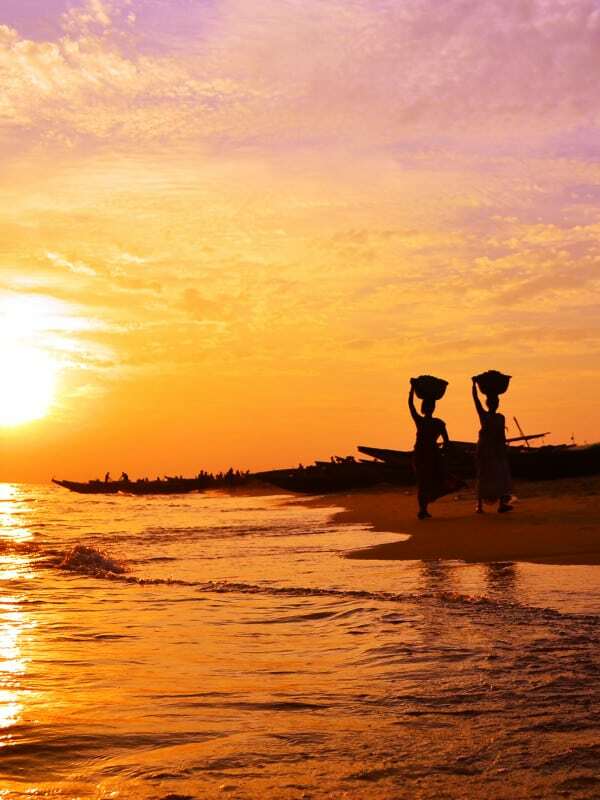 While many flock to Goa for the beachside vibe, Kerala is worth considering for it’s quieter golden sands. The busiest place would have to be Kovalam beach near the capital, but further north you’ll find plenty of great spots. Try the fishing village of Varkala or the northern town of Bekal for more peaceful surrounds. There’s a different temple festival on almost every week in Kerala, so you’re sure to find one that fits in with your travel plans. 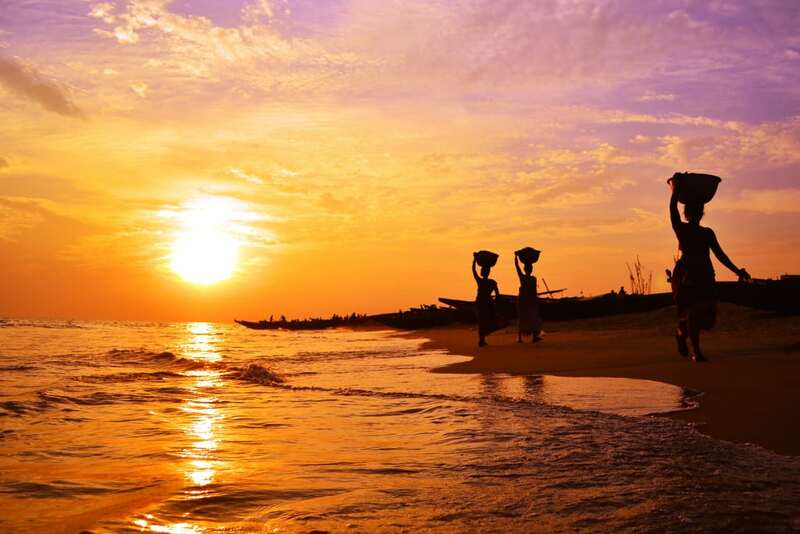 They are as diverse as the many villages and communities of this beautiful state, with anything from elephants to boat races to huge mythological effigies. But the temple festivals all have one thing in common, they’re fascinating! And of course you’re always sure to find music and a great feast. Kerala has several national parks worth visiting. 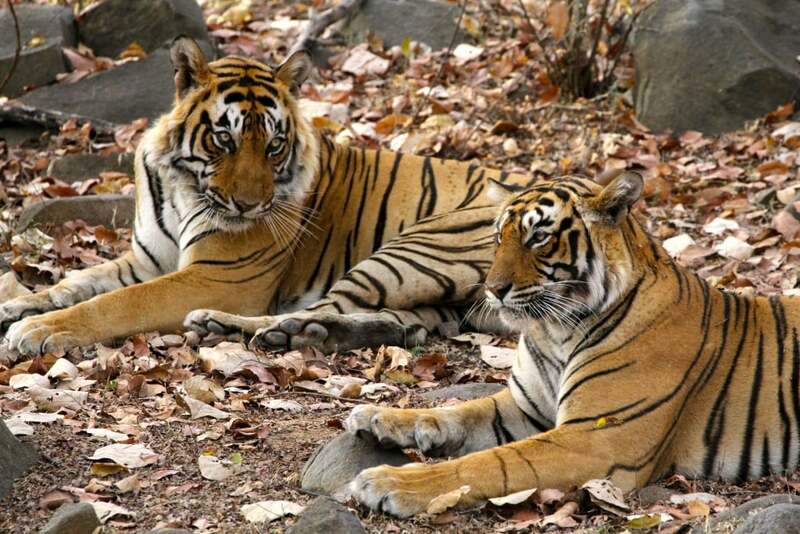 The most popular is Periyar where it’s not uncommon to spot tigers and elephants on eco-friendly tours, but there are many lesser known areas where wildlife also flocks. Wayanad Wildlife Sanctuary and Tholpetty Wildlife Sanctuary are both tucked away in the north east of the state and also are home to tigers, elephants and birdlife. You can also find beautiful rainforests at Mathikettan Shola National Park and a wildlife refuge at Eravikulam National Park. Fort Kochi is a diverse town thanks to its checkered history that brought influences from the British, Dutch, Chinese and Arabs. Wander down the seaside and see the huge Chinese fishing nets or explore the laneways of the old town crammed with antique shops and galleries. It’s an artistic town and there’s even a great market by the seafront.